Hoot if you pass us please! still opening on the 17th October? 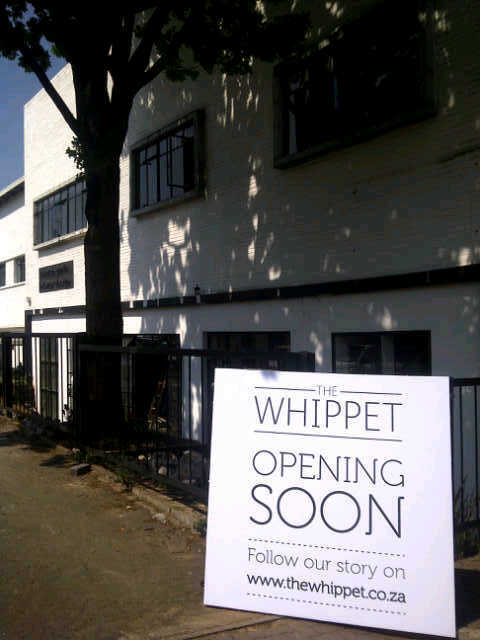 For the interim until I find the right Chef we will be having some selective events – Our first Love Coffee evening will take place next week Wed – please do book your ticket and join us https://www.quicket.co.za/events/1284-the-whippet-love-coffee-night. We will teach you about the history of coffee, and teach you how to make your own cappuccino.We will have some live music as well – so a good night of fun.